Joe Edge, President of Sherman & Hemstreet just represented a client on a lease to Legacy Housing Corporation, the 4th largest producer of manufactured/tiny homes in the U.S. They will soon be opening their location in the South Augusta area. Since their founding in 2005 Legacy Housing has opened dealerships in over 130 locations over 14 states. The Corporation employs over 900 people and has been on the list for one of Americas Fastest Growing Company by Inc. Magazine. Joe Edge worked with Legacy Housing to find them their new location in South Augusta off Gordon Highway. 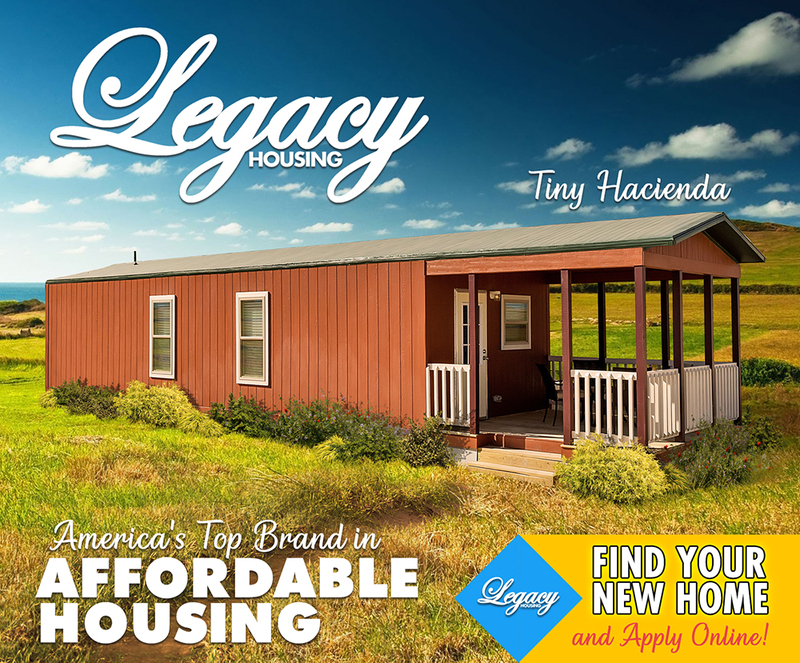 Legacy Housing has been featured multiple times on HGTV for their Tiny Home concept.